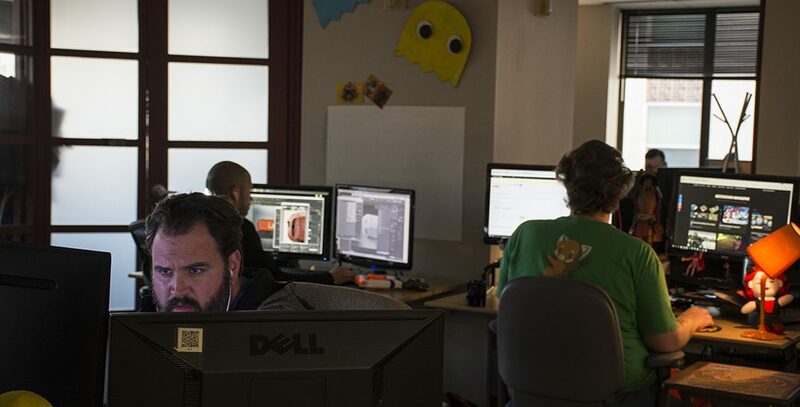 If you’ve been working in the 3D industry for long, you’re probably familiar with TurboSquid, the world’s largest stock 3D marketplace. 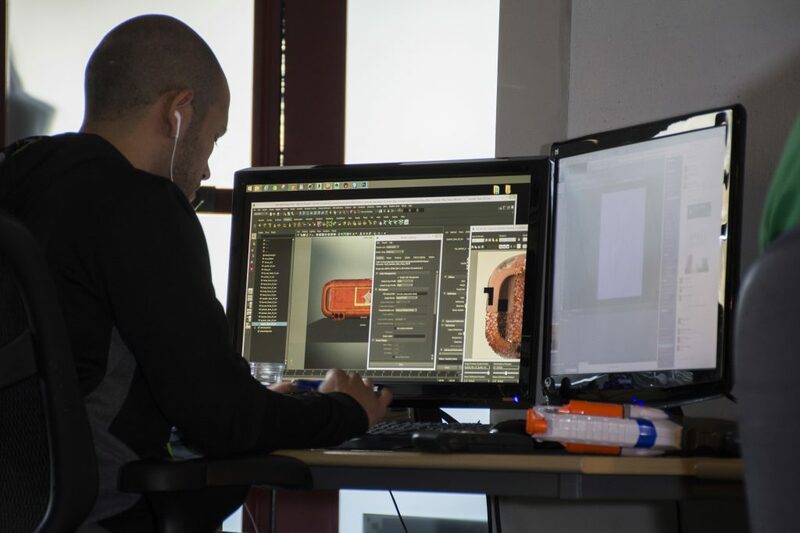 They’ve got hundreds of thousands of 3D models for sale, and they’re used regularly by all types of industries – game development, VFX, architecture, advertising and more. 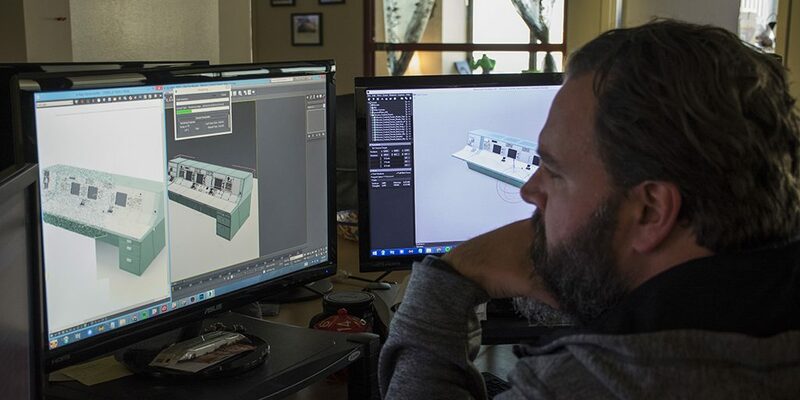 They’ve recently been innovating in some ways outside of the realm of most other stock marketplaces, and have been emphasizing a focus of making 3D easier for everyone to use. In 2015, they launched PixelSquid, a site which allows graphic designers without any 3D experience to use 3D objects in Photoshop. This year they’re rolling out an even more ambitious project: StemCell. StemCell is a series of specs, tools, and processes that allow a 3D artist to build a model in their preferred app, upload it to TurboSquid’s servers, and receive back perfect conversions to a variety of other apps. They have this working in beta now, and TurboSquid artists have begun to submit models to be processed. During beta, they support uploads from either Max or Maya (both with V-Ray), and they deliver conversions in Max, Maya, Unreal, and Unity. Over the coming months, they’ll be adding support for Cinema 4D, Blender, Lumberyard, Stingray, Mental Ray, Arnold and more. The spec and workflow for StemCell seem fairly straightforward. TurboSquid asks for clean meshes that are not overly dense, fully unwrapped and atlased UVs, and texture-based materials. The process references lots of best practices from modern PBR-based workflows, and artists are able to upload Specular/Gloss materials, PBR Metallic materials, or both. TurboSquid has made some example models available for free so you can download the different formats and see the results for yourself. The team acknowledges that there are some current limitations. They don’t yet have a solution for things like hair & fur, sub-surface scattering, refraction in the game engines, rigging, and a few more key items. While those features are on the roadmap, they didn’t share the timeline for addressing those. They say that even with those limitations, the StemCell process would unlock a large amount of content in its library to be used in multiple apps and game engines. Right now, the submission process is invite only for selected TurboSquid artists. They have made the spec open to the public , and it’s definitely worth taking a look at the free models that are available on TurboSquid. The results are remarkably consistent across apps even at this early stage, and we’re looking forward to seeing how the StemCell project progresses. 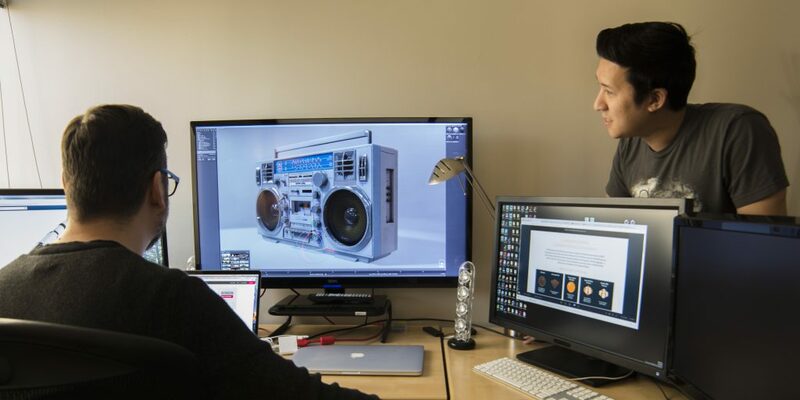 TurboSquid has laid out a lofty goal – they want to make buying and using a 3D model as easy and reliable as buying a stock photo. Model standardization has been a holy grail for almost as long as people have been using 3D, and we’ve seen attempts with formats like .dae and .fbx succeed and fail to address the problem in different ways over the years. We’ve also seen renewed interest and progress in consistency recently with announcements by companies like Pixar (USD), nVidia (MDL), and ILM (MaterialX). TurboSquid thinks they now have a significant part of the solution to the problem with StemCell.